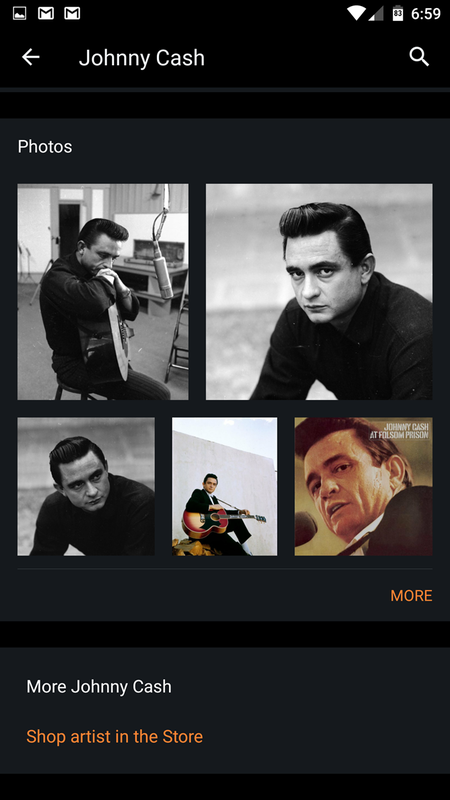 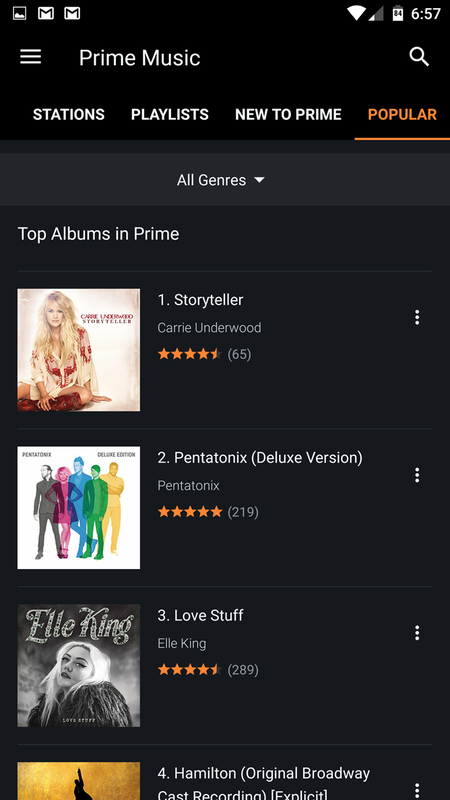 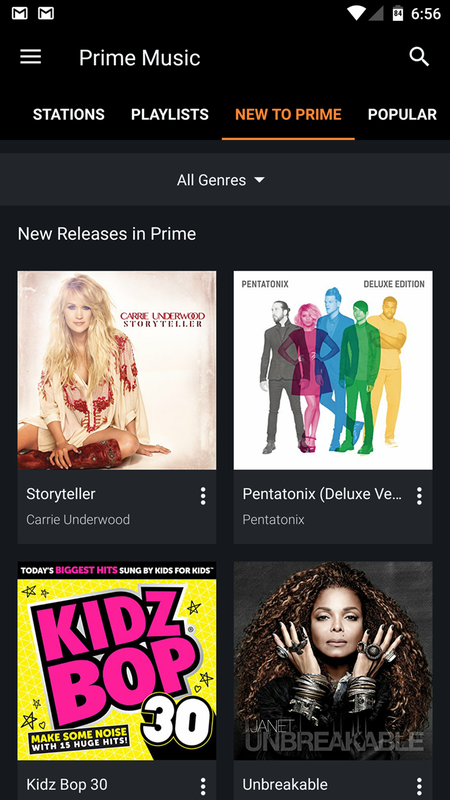 Amazon has been slowly but steadily improving its official Music app for years. The latest update, which is christened version 5.0, adds quite a few features. 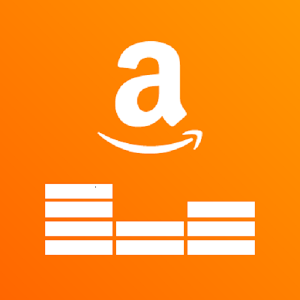 Most notable among them is the ability to download music from your personal library and/or Amazon Prime Music directly to your phone or tablet's MicroSD card, assuming you have one. 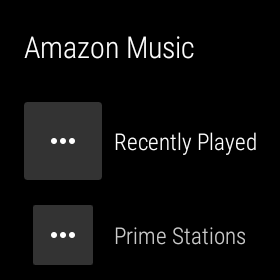 That should be especially useful for users with budget phones, which tend to rely on expandable storage and ignore the fact that many apps don't access it in the first place. 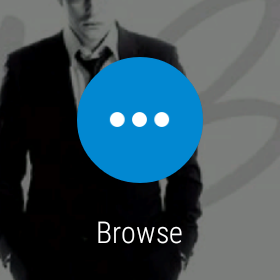 The app also supports Android Wear for the first time. 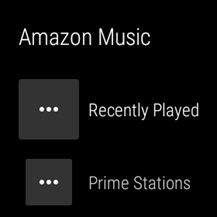 Previously users could use the default music controls for the standard pause/play and back/forward music functions, but new Wear-specific functions in the app allow you to browse for new music on your watch without touching your phone. There are also three new functions in the Prime Music area for subscribers to Amazon's premium service: detailed information on artist-specific profile pages, a "Popular" tab for rising songs and artists, and a "New to Prime" tab for all the stuff you no longer have to pay to access. 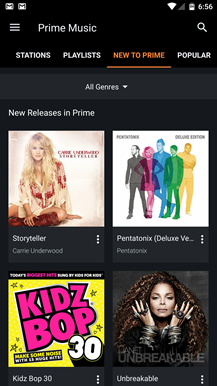 The app is free to use and browse as always, and non-Prime subscribers can buy individual songs or albums with an Amazon account or store up to 250 songs in the cloud. 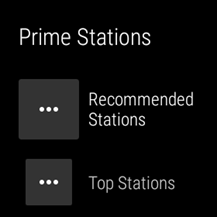 It looks like the Play Store version of the app is on a staged rollout, but you can download it directly from APK Mirror.